Well, the end is nigh. When the episode aired right at the start of 2015, I couldn’t believe how good it was. Not because the writing was — as always — pitch perfect and dark as hell; and not because every single actor on that show nailed it — as they always do; but because how fantastic a contrivance the plot device on which the episode hinged was: this mad, dystopian app was just so perfectly suited to the twisted world the characters of the show inhabit. It was hilarious because of the way they reacted to it, and doubly hilarious because nothing so unbelievably stupid existed in our world. Yep. It turns out that the apocalypse will not be brought about by heavenly fire, or by Skynet, or by Roland Emmerich blowing us all up. 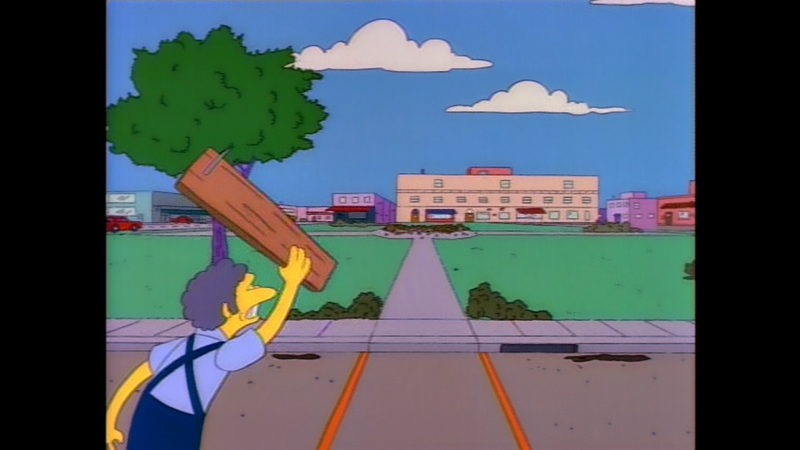 It won’t even be a board with a nail in it so large that it will destroy us all. No, The End will come as a direct result of us all having fully completed our transitions into Dennis Reynolds, thanks to a new app designed solely for rating people. We’ve been working up to it for years with Facebook and Twitter and Instagram, but soon, thanks to a certain Julia Cordray and her partner-in-madness Nicole McCullough, we’ll be able to complete our narcissistic chrysalis (‘chrysalistic’?) stage and emerge as stilted and preening contradictory wrecks; shuffling along, forever paralyzed by a crippling fear of lowering our score while at the same time eager to ascend to an overall higher rating. We’ll stop eating; we’ll stop drinking; the only thing we’ll crave is to seek out someone to rate us higher, higher! 1) The name: ‘Peeple’. Don’t try and be cutesy you slimy sonofabitch; at least be honest about what you’re doing. 2) The fact that it’s not even pretending to limit its scope to just recent romantic partners. Nope, this is a ratings system for everyone. Rate your butcher. Rate your mother-in-law. Rate your ex if you want to, but hey while you’re at it rate their current partner! Ask the homeless man on the way to work his name, and then rate him. Rate me for writing this; you already have my name, you can probably find my phone number somewhere online, go ahead it’ll be easy. PUNISH ME WITH A NUMERAL SCORE! Of course the creators of this thing have a pretty concrete view on the phrase ‘opt-out’. That view is, ‘lol, how quaint!’ Yeah, once you’re on there, you’re on there. And remember, you might’ve not even put yourself on there; someone else could’ve just as easily assigned you a bad ranking because you looked at their bread funny from across the restaurant last night, and now it’s up for everyone to see. The two ‘upsides’ they give to this incredibly terrible bit of technology both sound like something that only people inhabiting an Orwellian nightmare would consider positives. One is that there is a 48 hour window in which to dispute any negative rating; and the other is that if you yourself don’t sign up, then only the positive ratings will show up next to your name. WELL THAT’S ALL FINE THEN!